You're on Facebook, Twitter, Instagram, etc. But your page is marked Private! Don't get me wrong, I understand that there are those who will post spam, argumentative and unflattering comments, but those people can be blocked and surely that's not why you have your page "On Lock". Is it? 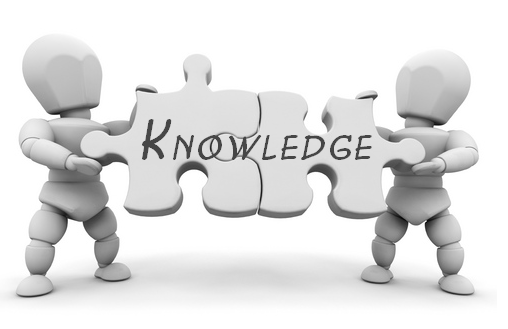 You're not posting "Trade Secrets" on your Social Media sites, are you? So why make your page private? How are potential clients/customers supposed to find out more about your business/products/services if your page is marked Private? Time is of the essence when securing new clients/customers, so if they have to wait for you to "approve" their request to follow/like your Social Media page, chances are that they will move on to someone who is more readily accessible. Potential clients/customers are going to wonder what you have to hide, which will also make them wonder if they should do business with you. You have the ability to create a "Business Page" that is separate from your personal page, thus giving people complete access to your business. If you don't want to manage more than one page (it can be time consuming), then . . .
You have the ability to limit the audience on each post you make. You have the ability to "Group" your friends so that it is easier to "restrict" the viewers of your posts. Furthermore, you can prohibit anyone from posting to your page or tagging you in a post without your approval, so you don't have to worry about unwanted content on your page. Here too, you can create a business page that is separate from your personal page, and now that you can switch between accounts without having to logout there is no drawback to having more than one Instagram page. You're only "Drawback" is unwanted/spam comments which can be easily deleted, and those that constantly post unwanted/spam comments can be blocked so as to eliminate that issue. Once again, you can have a separate business and personal accounts, and switching between accounts without having to logout has always been available. Again, the only "Drawback" is unwanted/spam tweets, and while you can't delete a tweet, it doesn't appear on your page and you can report and block anyone who is sending you unwanted tweets. 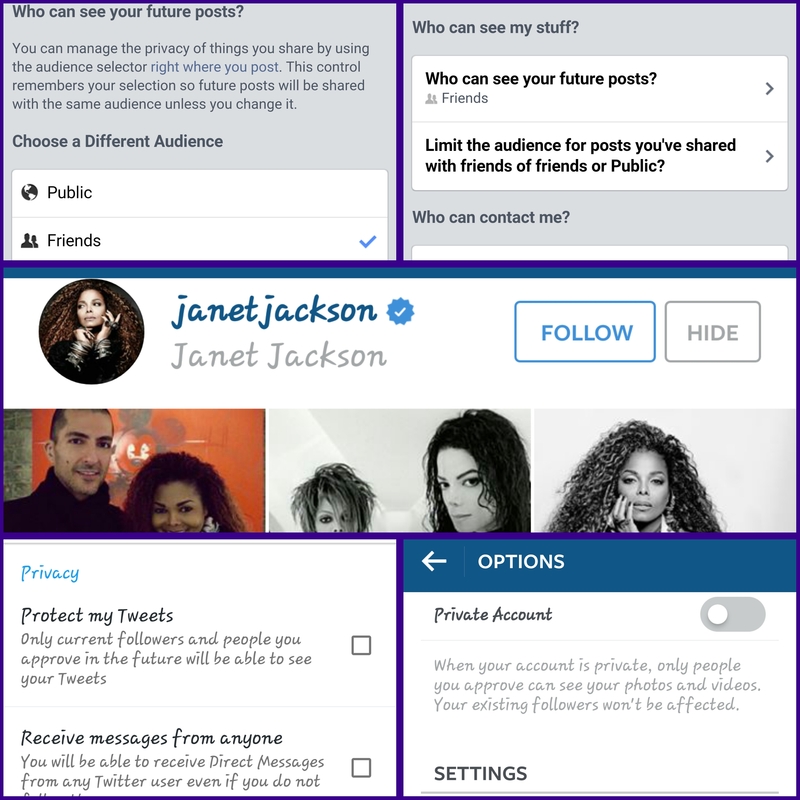 Even as "Private" as Janet Jackson has been over the years, her Instagram page is not private, and your business page should be just as accessible. Increase your business exposure by creating a separate business account/page on Social Media so that you can relax your privacy settings, and post your vacation photos to your personal account/page and post your marketing/advertising posts to your business account/page. An asterisk ( * ) indicates a mandatory field. * Using only numbers, what is 8 plus 2? This site managed and maintained by G Styl Productions Incorporated.